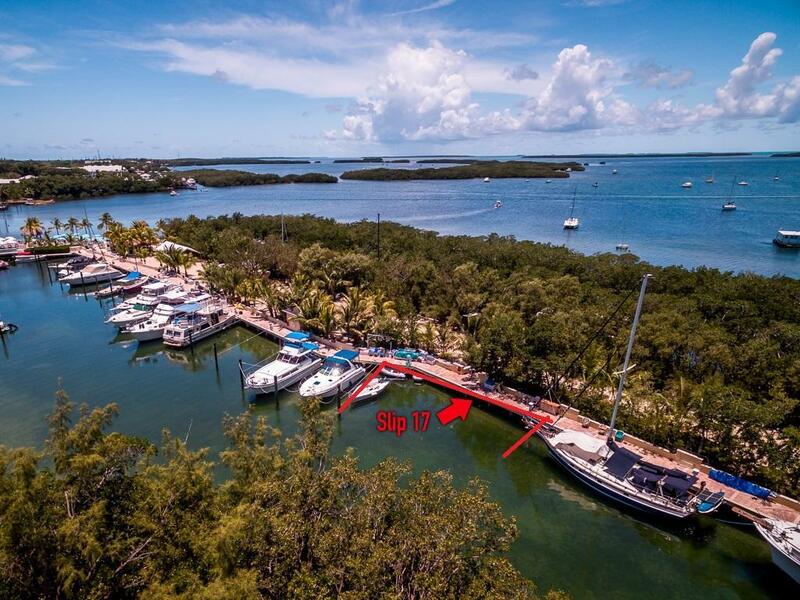 This is the largest slip in Marina at over 60 ft; Far removed from Restaurant Bar area, allowing for a quieter location in marina.The location also allows for easy access to dining, shopping, & schools. 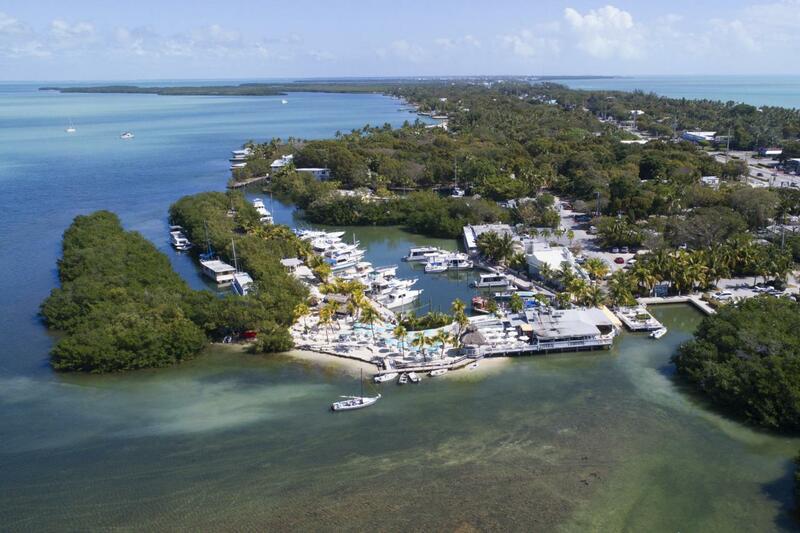 Islamorada is known as ''The Sports Fishing Capital of the World''. From this location one can access the flats of the FL Bay as well as the deep blue Gulfstream within minutes. Islamorada is also home to some of the best diving in all the Fl Keys. From simple snoeling to deep dives on some of best wreck diving in the world. If that can't fill the day, then one can view spectacular Sunset's form the slip.